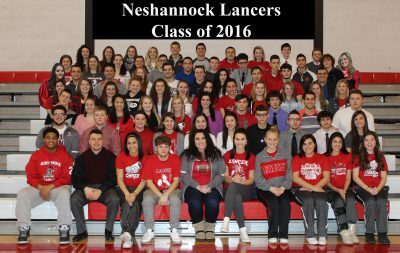 On June 6, 2016 the Class of 2016 officially graduated from the school. Commencement exercises were held in the high school auditorium. Baccalaureate was held on Sunday, June 5 at First Assembly of God Church.